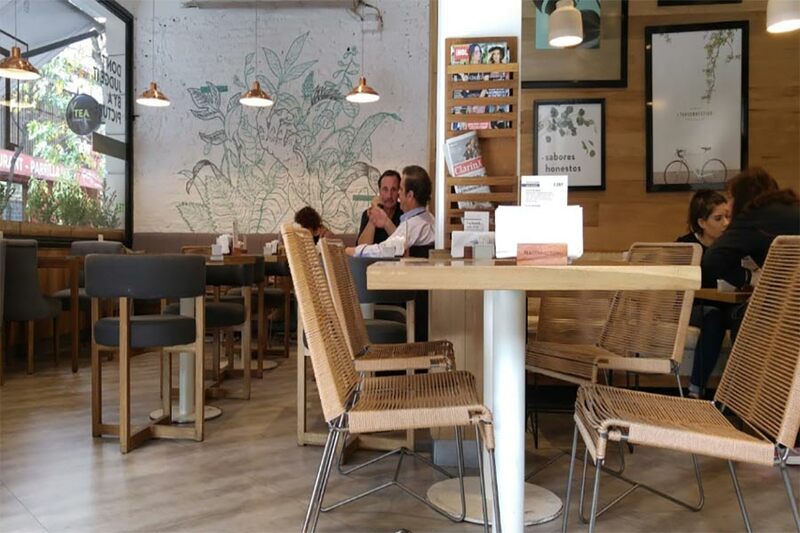 A nice option for gluten-free breakfast and lunch that is located just around the corner from us. 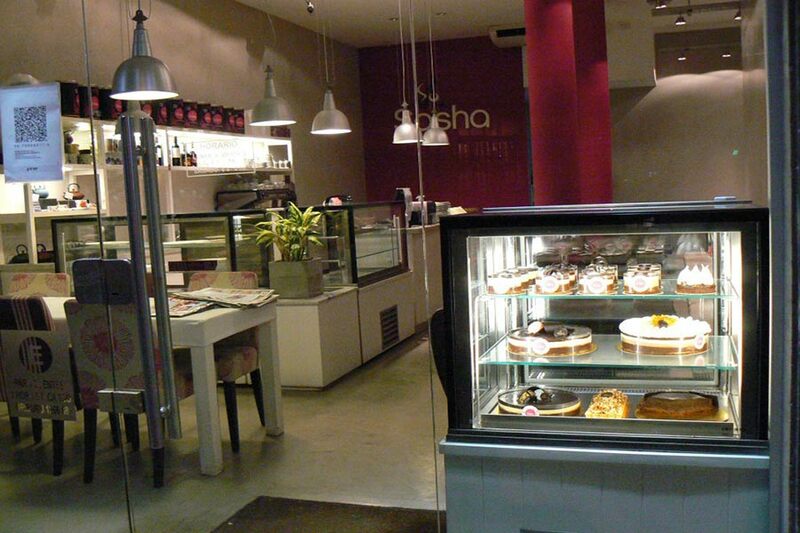 A great spot with wonderful pastries (the best). Ask them to make you an omelet for breakfast or have salads and sandwiches for lunch. This is an excellent option for breakfast, lunch or a casual dinner. Its menu changes sporadically and they always have a healthy vegetarian alternative. 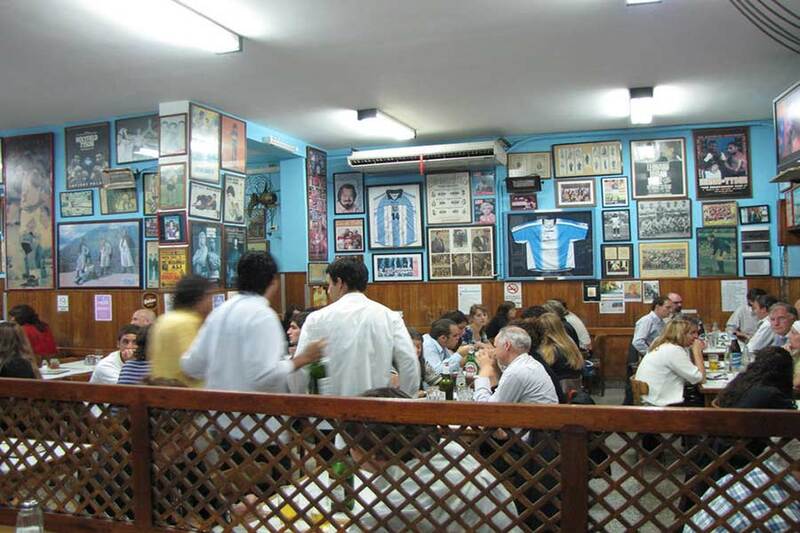 Try specialties from northern Argentina as well as local favorites here. The food and atmosphere are relatively simple but extremely tasty. Excellent pasta based menu that is open for breakfast, lunch, and dinner. 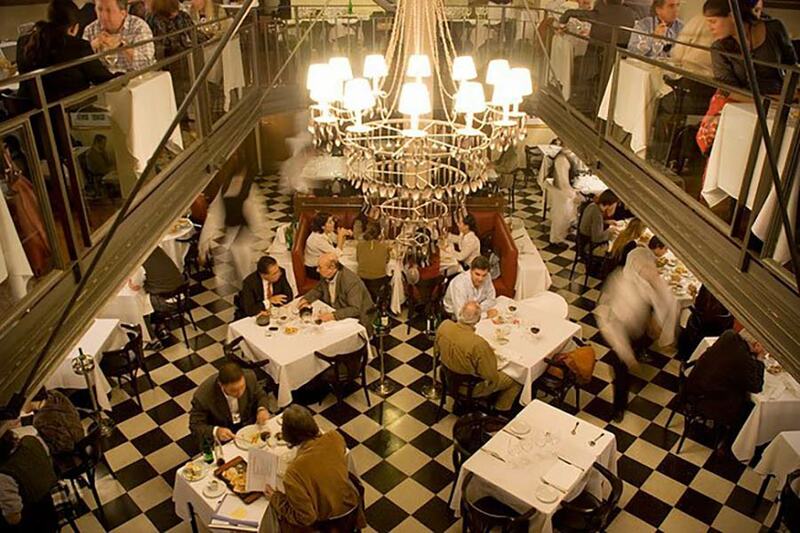 It’s quite popular and doesn’t take reservations so it’s best to get there on the early side. 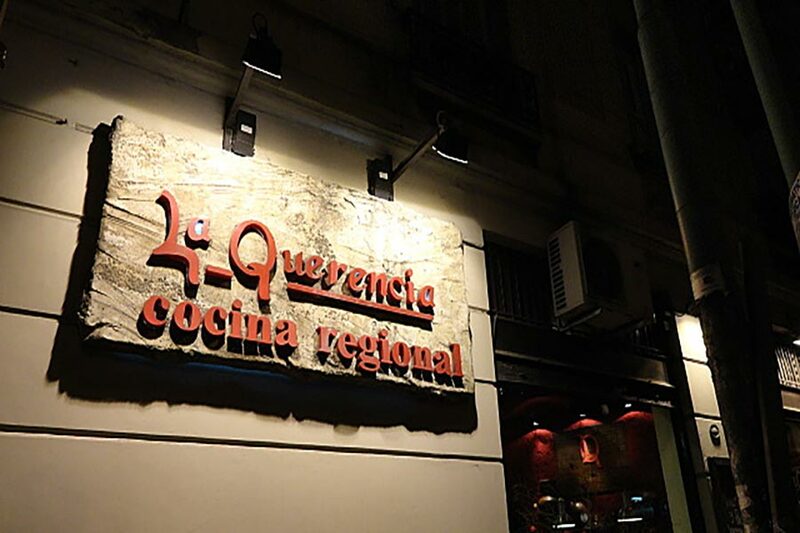 Authentic Spanish food with excellent fish options. 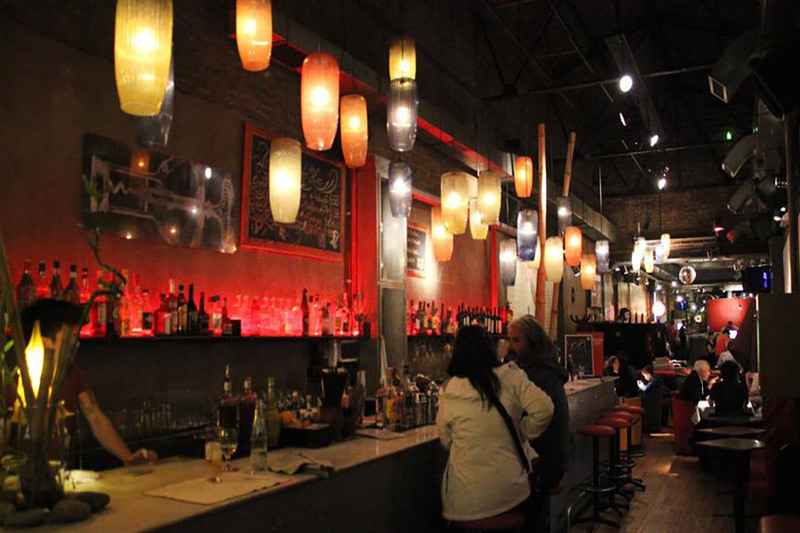 This is a locals’ favorite making for a busy atmosphere that includes bar seating. 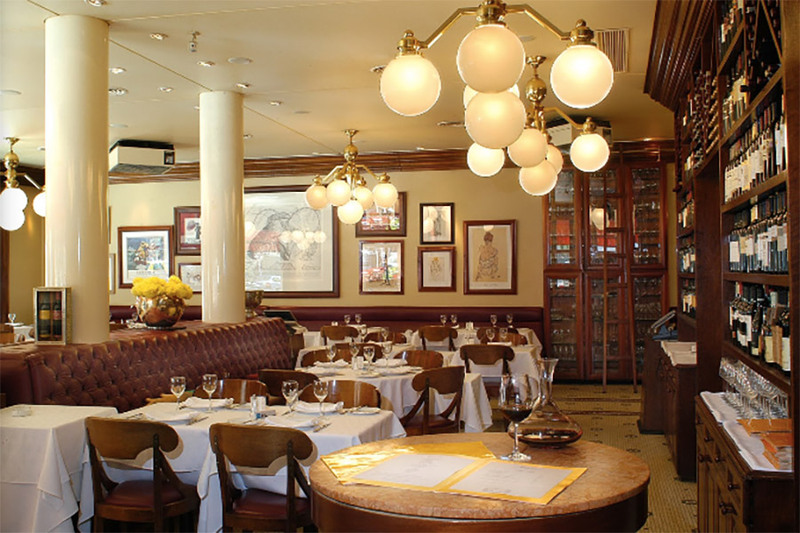 Enjoy a very reasonably priced lunch special (cash only) and comprehensive wine list. Reservations recommended. 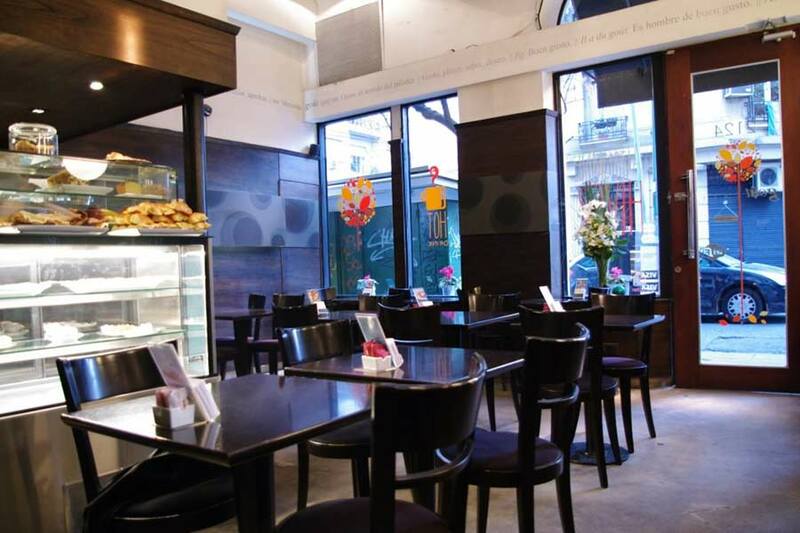 An international restaurant serving delicious food in a beautiful and romantic atmosphere. Saturdays only dinner. Reservations available. A neighborhood favorite for good reason. 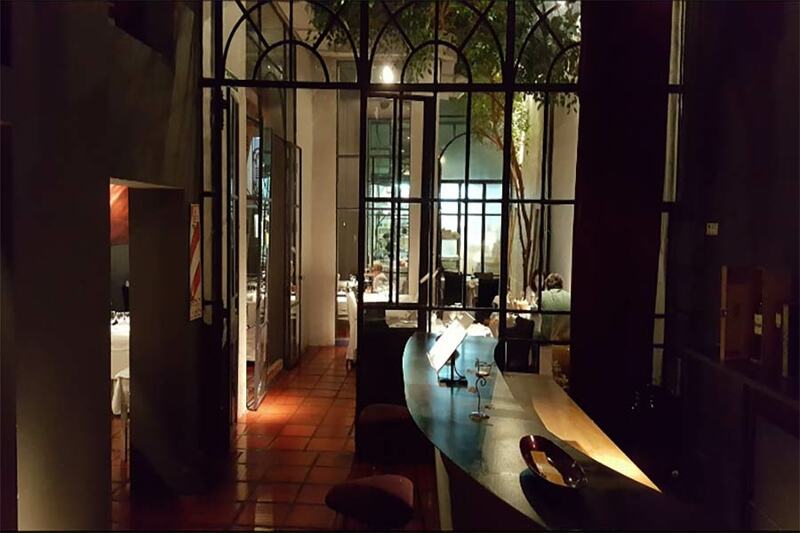 This restaurant is recently renovated and beautifully done. 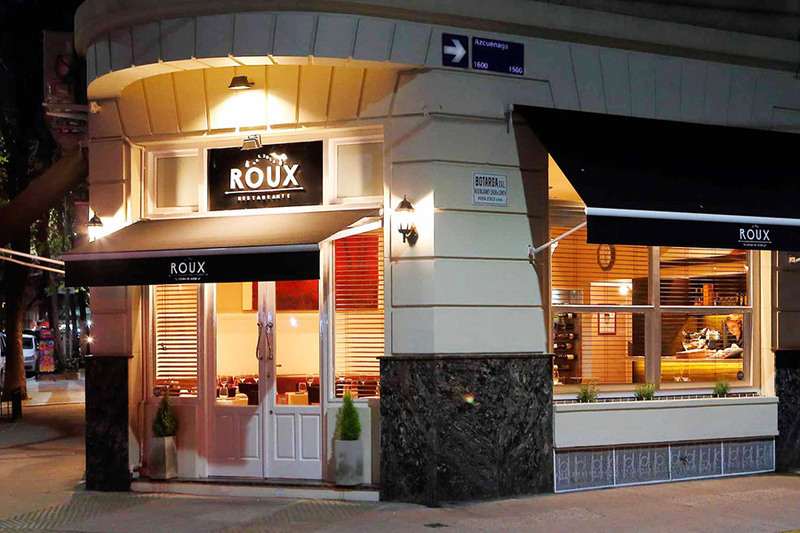 The food has a French-Argentine influence and is owned and operated by Felix who you hopefully have a chance to meet. Reservations recommended. Cash only. A very popular spot and deservingly so. 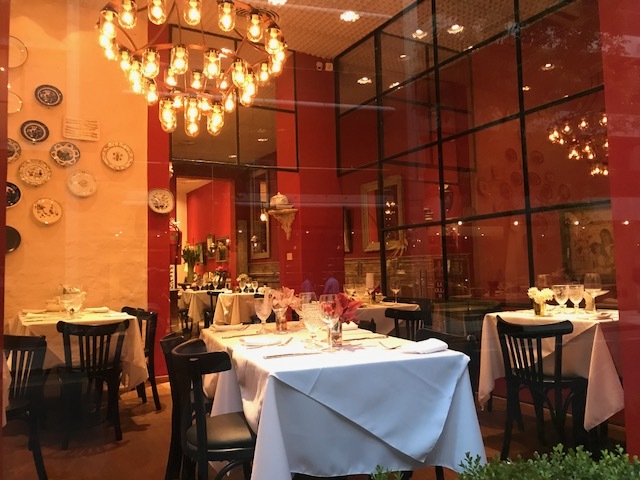 Considered one of the finest food experiences in the city, enjoy a superlative lunch or dinner of Argentine flavors with an accent of French cuisine in a quaint atmosphere. Not inexpensive but often thought to be worth cost. Find a wine cellar downstairs offering an extensive list as well as additional seating for dining or private groups. Reservations recommended. 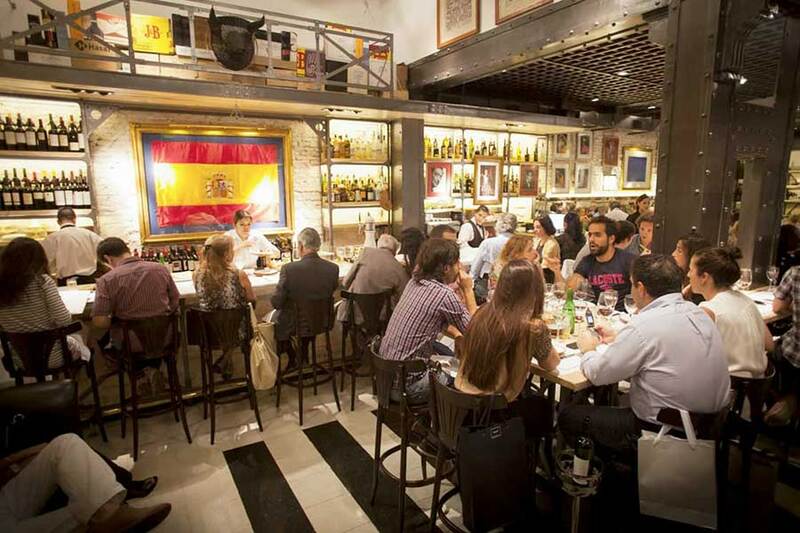 An option with a charming and relatively formal atmosphere, which specializes in Spanish cuisine; long a popular choice for locals and tourists alike. Reservations recommended. 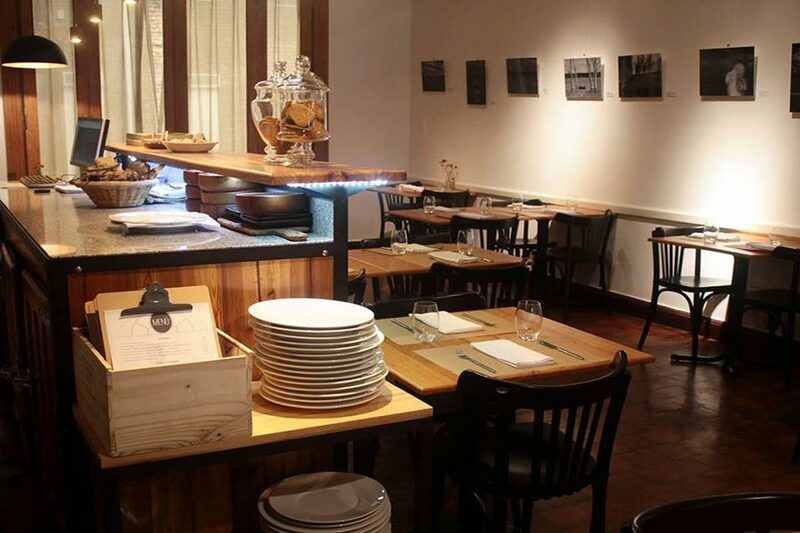 Wonderful Italian cuisine with excellent service in a cozy and elegant environment. A favorite. Reservations recommended. Creative, excellent dinner or lunch alternative with a minimalist menu. Hidden inauspiciously in the back of the Society of Architects building. Pay attention to odd opening days and hours. Cash only. Reservations recommended. 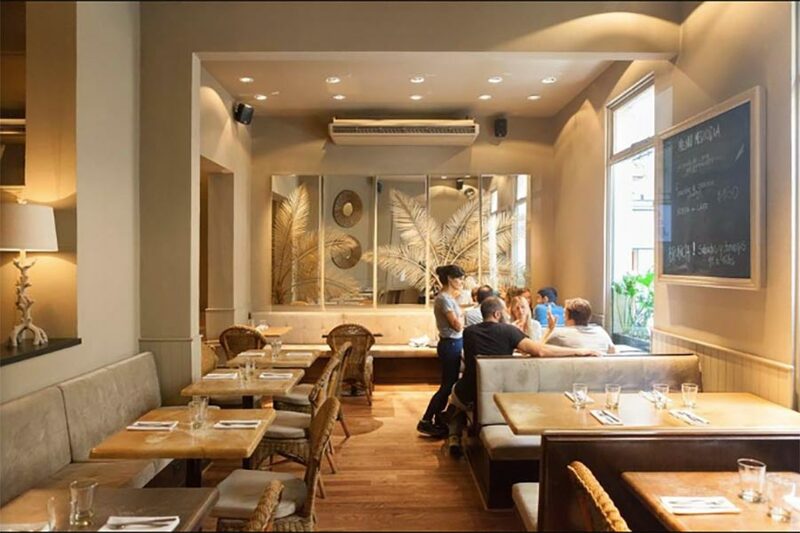 A restaurant with excellent grilled seafood and meat in a lively and elegant atmosphere. It is popular amongst well-healed locals and tourists alike. Not inexpensive but good-sized portions are found. Reservations recommended. 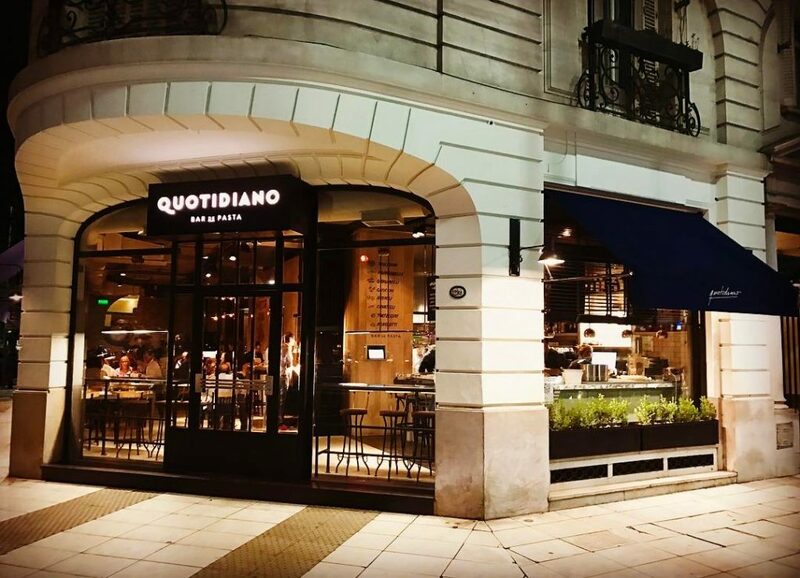 Outstanding thin crust pizza and oversized salads in an entertaining local atmosphere. A casual and fun favorite. Reservations available. 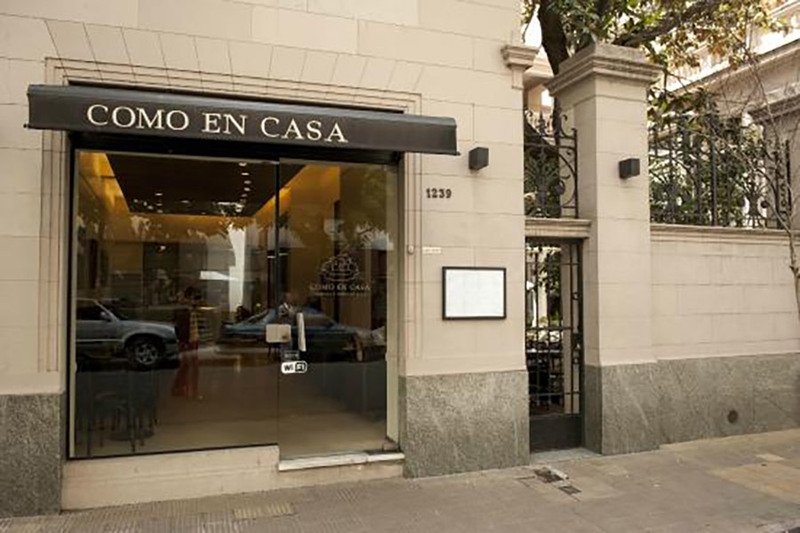 Very simple but delicious pizza in an authentic local and classic Argentine atmosphere. Cash only. 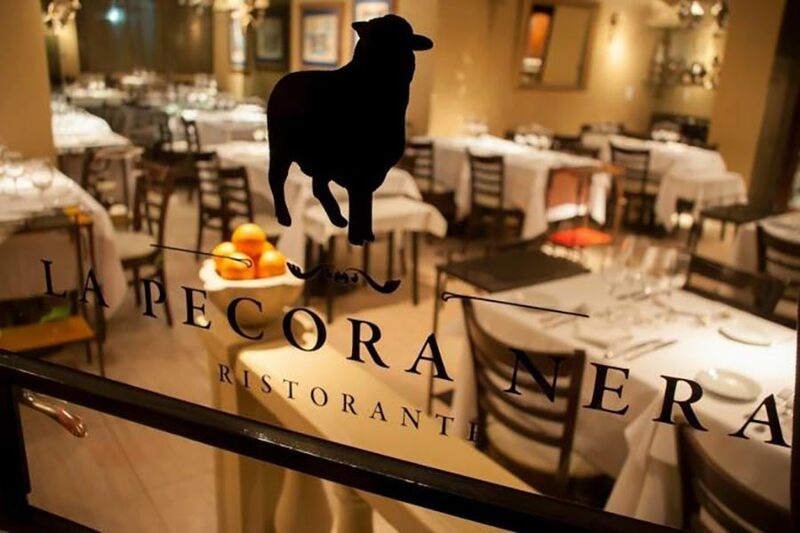 An intimate ambiance with a creative and well-balanced menu known for its weekend brunches. The restaurant is hidden down one of BA’s lovely intra-block corridors. Outdoor seating offered. Discounts with cash. Reservations available. Open every day for breakfast, lunch and afternoon snack (merienda) options. Enjoy coffee and wonderful cakes, as well as their beautiful outdoor patio on sunny days.